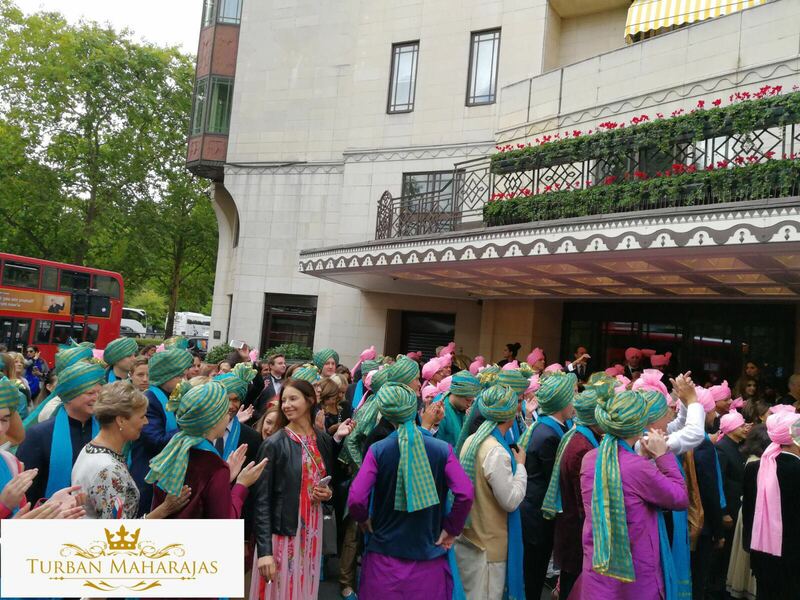 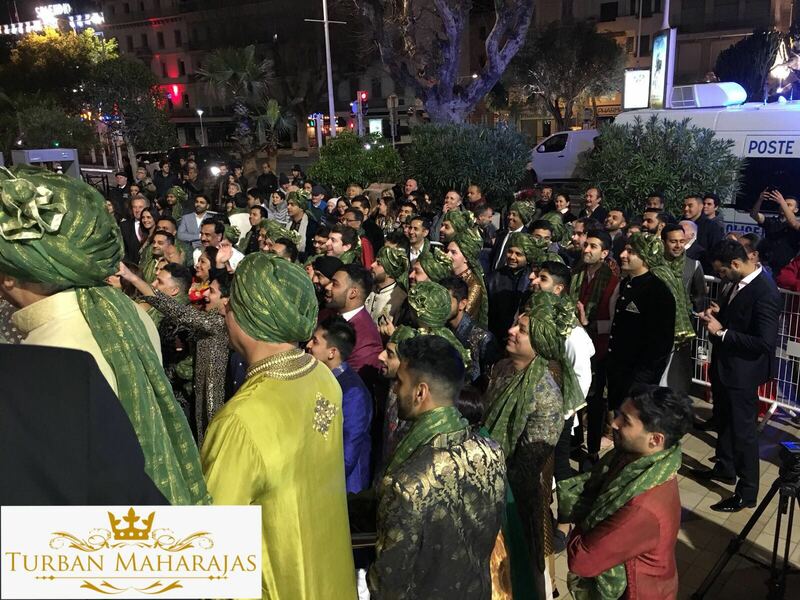 The Turban Maharajas are specialists in tying and styling Grooms, wedding guests and their entourage with elegance and style. 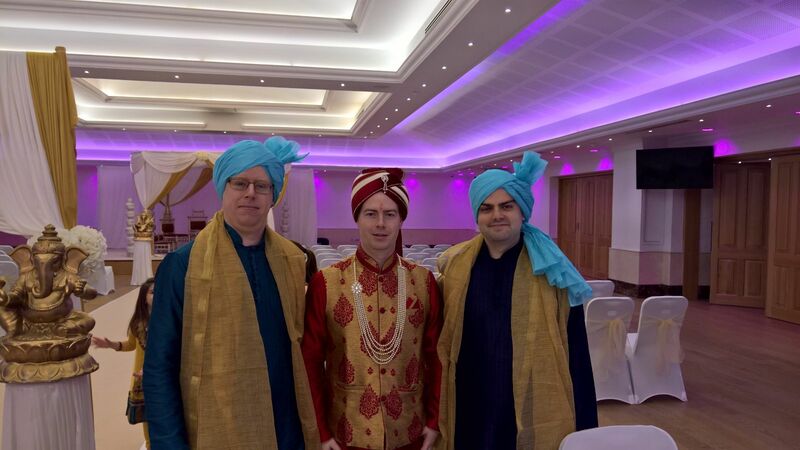 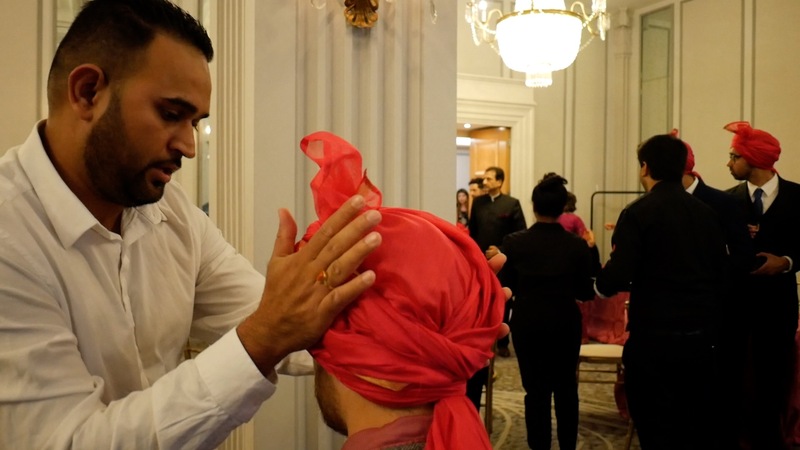 Our team have been dressing people in turbans for over 4 years and have been employed by a number of grooms, best men and party goers, offering gentleman the opportunity to receive advice and guidance on all elements of styling and assistance in wearing a turban. Whether you prefer a folded version, twisted like rope effect or traditional Punjabi-style, our stylists can match your outfit with the perfect turban. 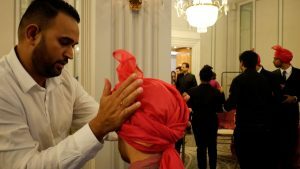 Our turban stylists will guide you on the best style of turban for your event, the type of occasion, your personal style and, if applicable, the religious nature of the function. 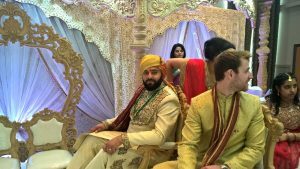 We have stylists who can tie both classic styles and contemporary looks. 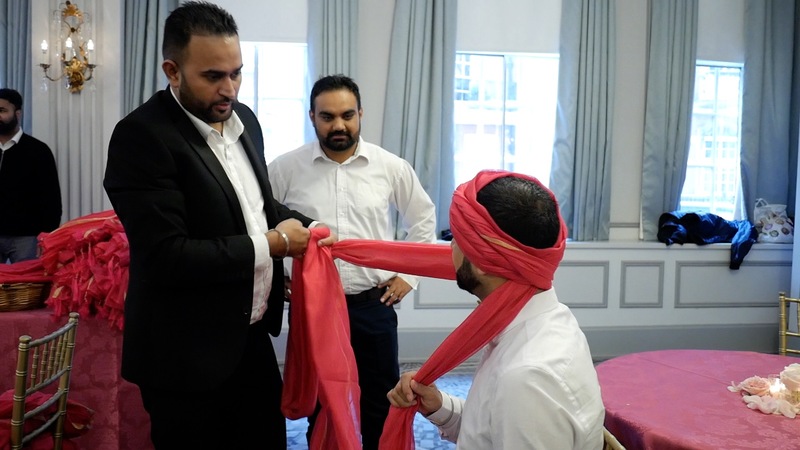 All of our stylists have received extensive training and have the hands-on experience to know which sizes, colours and brands will look best on you. 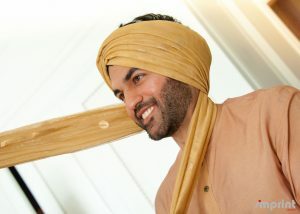 The turban is symbolic of chivalry, honor, respect and brotherhood – make your personal statement and show power and strength on your special day! 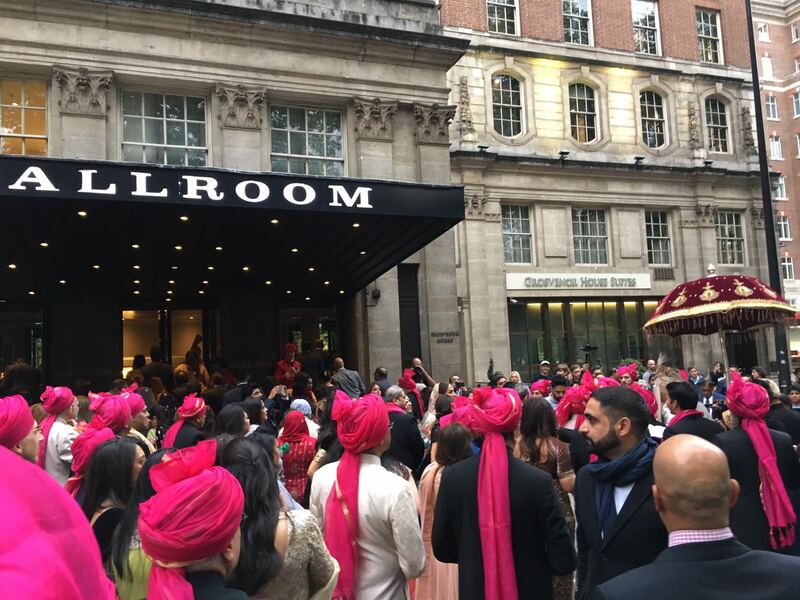 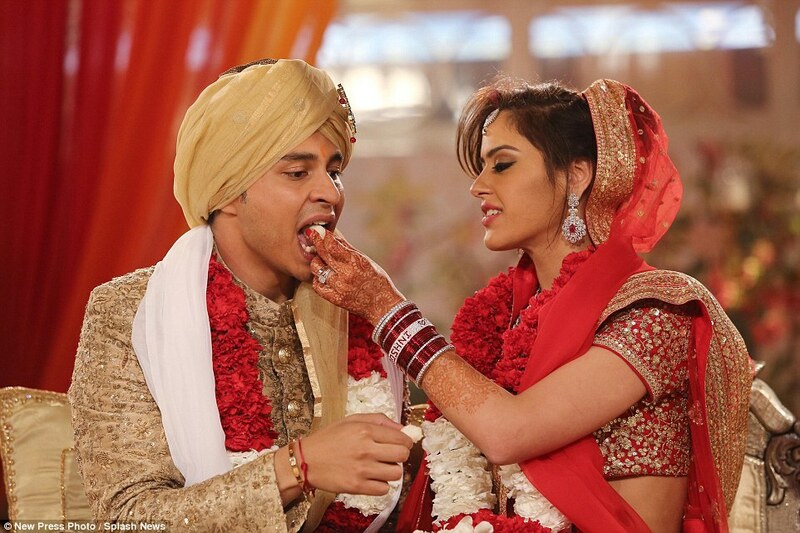 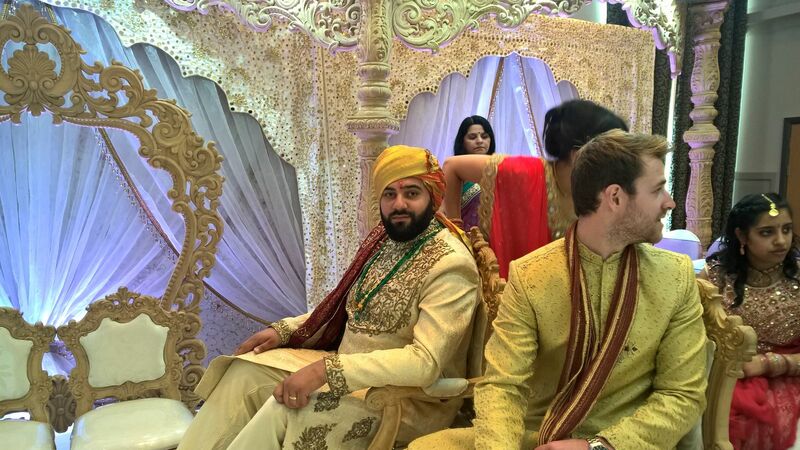 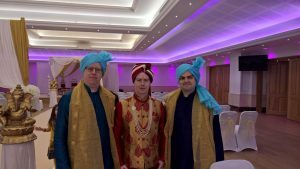 Turban Maharajas – The Groom’s wedding day choice!